After more than a decade spent in and out of juvenile detention, halfway houses, and jail, Roy Alison returns to his rural hometown determined to do better, to be better. But what he finds is a working-class community devastated by the economic downturn--a town without anything to hold onto but the past. Staying with his grandmother, Roy discovers a family history of good intentions and bad choices, of making do without much chance of doing better. Around him, families lose their sons to war, hunting accidents, drugs. And Roy, along with the town, falls into old patterns established generations ago. A novel-in-stories in the tradition of Bonnie Jo Campbell, Donald Ray Pollock, Denis Johnson, and Alan Heathcock, Country Hardball is a powerfully observed and devastatingly understated portrait of the American working class. 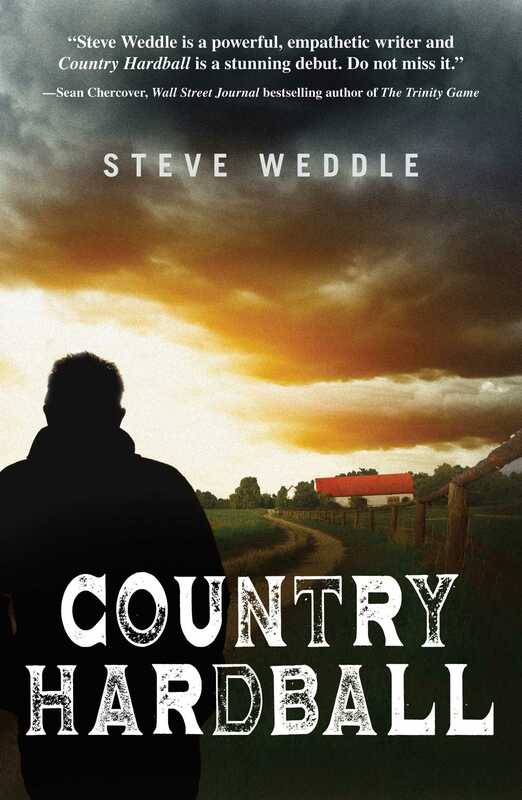 Steve Weddle grew up on the border of Louisiana and Arkansas. 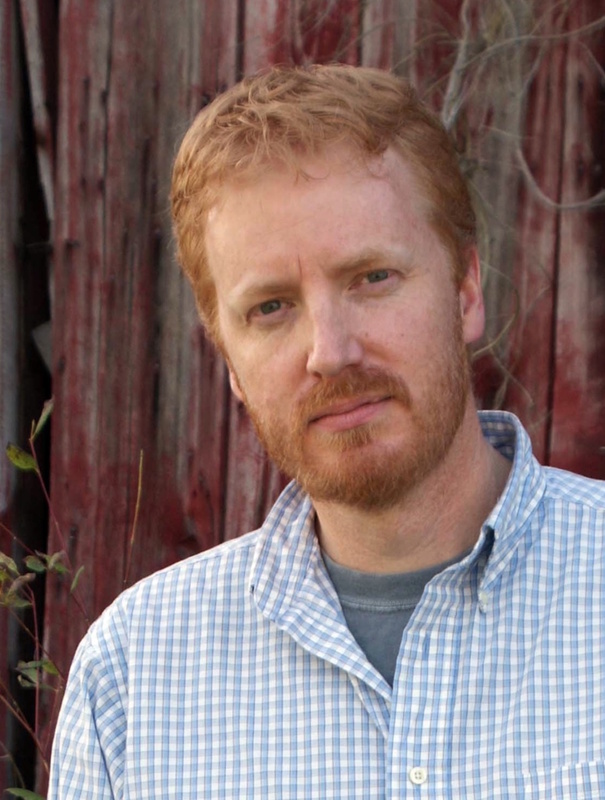 He holds an MFA in creative writing from Louisiana State University, and currently works for a newspaper group. He lives with his family in Virginia. Find out more at SteveWeddle.com. "A debut novel that knocked my socks off, told in a series of stories." - Crimespree, "Jon's Gift Guide"
"Guess what? Tyrus wins again, issuing this novel in stories that is powerful in the way an accretion of details builds a larger world. A seemingly tossed-off remark here carries devastating consequences." - Grift Magazine, "Favorite Books of 2013"